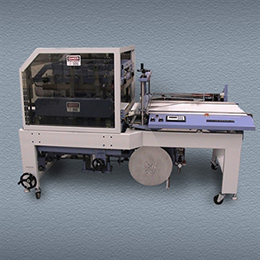 Established in 1988, Conflex quickly became one of the largest suppliers of automatic L-Bar Shrink Sealers in the United States. 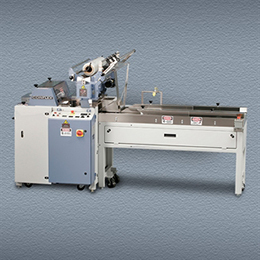 While demand for the auto L-Sealer shrink wrapper remained strong, the marketplace was moving towards faster production speeds, and Conflex was destined to be a part of that. 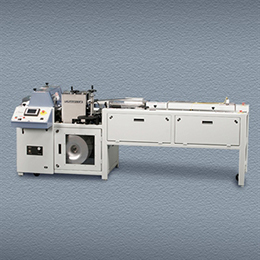 In 1992, Conflex embarked into the higher speed Horizontal Form / Fill / Seal shrink wrapper arena. 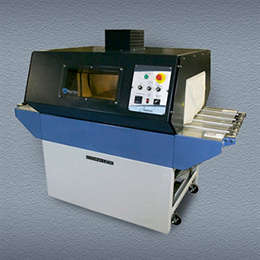 This addition to the company product line opened the door to customers requiring a high degree of automation. This is now recognized as the "CW" Series of Conflex. This style of lap seal wrapper has gradually grown to become of major part of our shrink machinery offering. The engineering department upholds the Conflex reputation for quality. 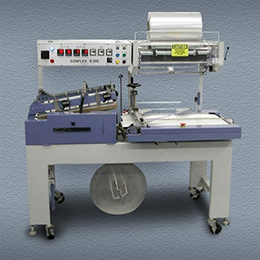 It is our goal to build state of the art shrink wrap equipment, utilizing the latest in technology where appropriate, but keeping all the designs simple to run and easy to maintain. 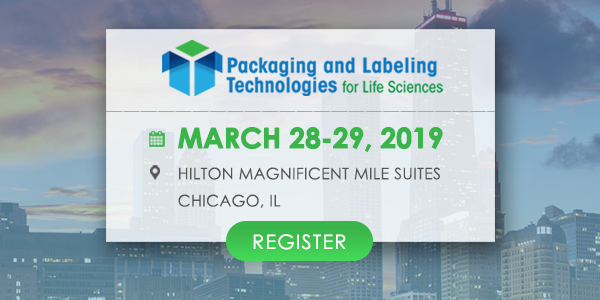 Over the years we have been granted patents on our seal systems that "push the envelope" and explore the possibilities for the shrink wrap systems of the future. As a market leader, Conflex is continually taking suggestions from the field and refining our existing designs to find solutions for future customers. Bring us your shrink wrapping ideas and we will come up with a solution. 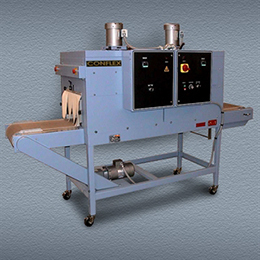 Conflex also manufactures a variety of auxiliary equipment to be used with our shrink wrappers. 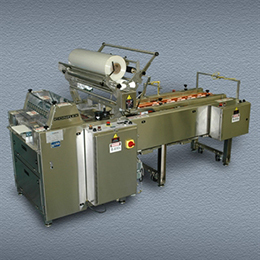 Notably shrink tunnels and product handling machines to work with the shrink wrappers, but also conveyors and other OEM equipment where appropriate. 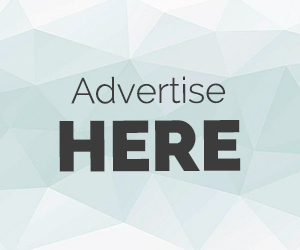 Conflex markets its products through a global network of dealers. 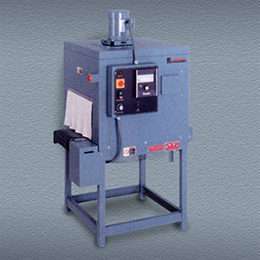 These authorized dealers are responsible for installation, training and service of our equipment. At our shrink wrapper manufacturing facility in Germantown, Wisconsin we uphold the Midwestern pride in manufacturing that builds quality into every Conflex machine, guaranteed. We maintain an extensive inventory of replacement parts and offer prompt technical support when needed. 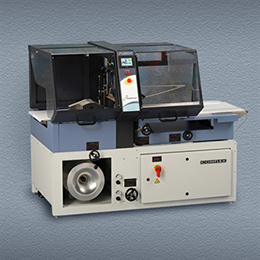 For more detailed information on Conflex shrink equipment, please contact us online or in person for the name of our nearest authorized dealer.